C2E2 2019, Marvel Comics Universe & July 2019 Solicitations Spoilers: Infinity Warps Returns in Secret Warps! 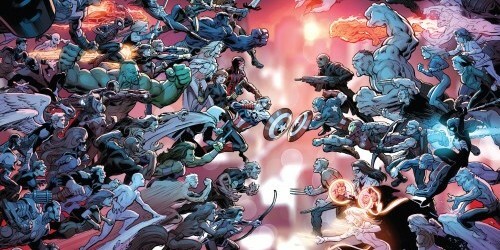 Secret Wars & Infinity Wars Hodgepodge? 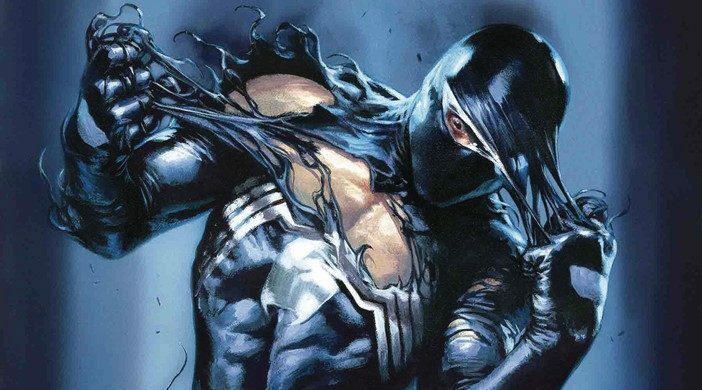 Marvel Comics Universe & April 2019 Solicitations Spoilers: Symbiote Spider-Man Explores Pre-Venom Black Costume Spider-Man Secret History?! Marvel Comics Universe & Avengers #4 Spoilers: The Eternals Are A Lie & What Kind Of (Dark) Celestials Mess Did The Avengers 1,000,000 BC Cause For The Modern Era Fresh Start Avengers? 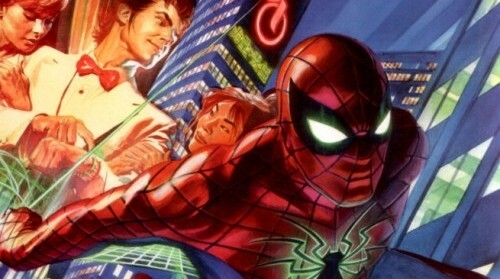 Marvel Comics Legacy & Miles Morales Ultimate Spider-Man Spoilers: Convoluted History Of Miles Morales Spider-Man Gets Simple Clarity? I can see clearly now? 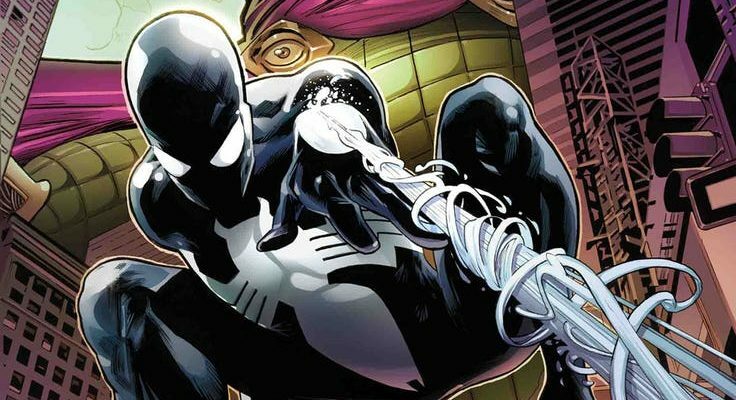 Marvel Comics & July 2017 Solicitations Spoilers: Spider-Men II Will Reveal That There Are 2 Miles Morales In The 616? How Will Spider-Man React? 2 Miles Morales = 3 Spider-Men? Secret Wars Finale Spoilers: Simone Bianchi’s Secret Wars #9 To #1 Interlocking Variant Covers Complete! Preview? 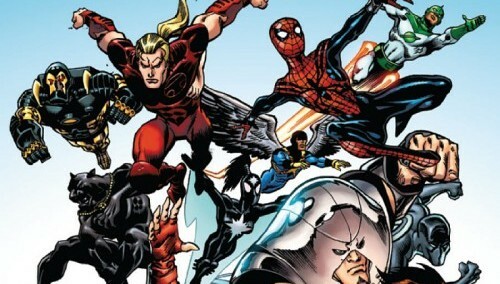 All-New All-Different Marvel Comics! 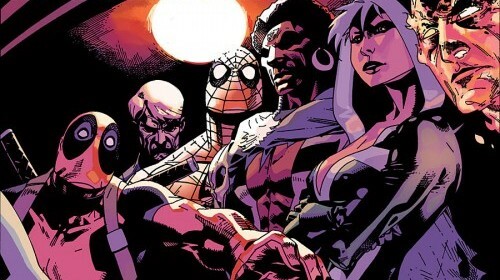 All-New All-Different Marvel Comics’ Squadron Supreme #2 Spoilers & Review: Post Secret Wars 2015 Mysteries For Marvel’s Justice League? High-level action with deepening mysteries! Marvel Comics Review & Spoilers: SECRET WARS #7 By Jonathan Hickman, Esad Ribić, Ive Svorcina. Phony Prophet!! Deceitful Deity!! Head Will Roll! The now 9 issue event series has its 7th issue finally hit stands! 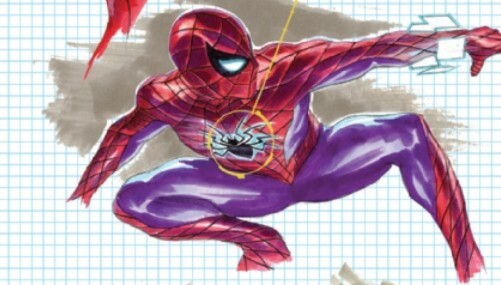 Amazing Spider-Man #1 Spoilers & Review: Who Are The TWO Villains Set To Tangle With Marvel Comics’ Primary Wall-Crawler? A new era begins and it is different! Marvel Comics Review & Spoilers: Secret Wars #6 By Jonathan Hickman, Esad Ribić, Ive Svorcina. Doom’s Discouraged! Mystery Man Makes Misery! Panther’s Power Play! Secret Wars #6 Spoilers: Marvel Comics Big Event Begins To Wind Down Via Preview As An All-New All-Different Era Begins! The beginning of an end? 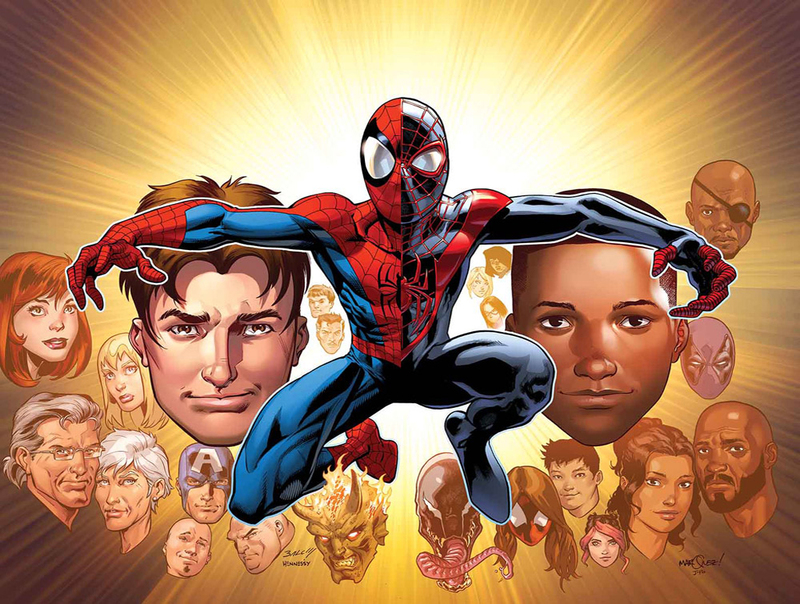 Amazing Spider-Man #1 Spoilers Via All-New All-Different Marvel Comics Kick-Off Preview! 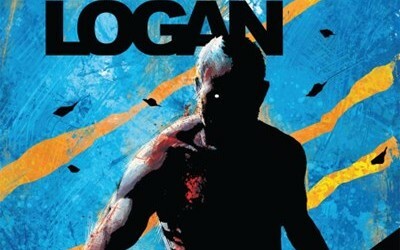 With 12 Covers Including Variant Covers! All-New All-Different Marvel Comics & December 2015 Solicitations Spoilers: 4 New Marvel Series Announced Post Secret Wars 2015! Total At 56! 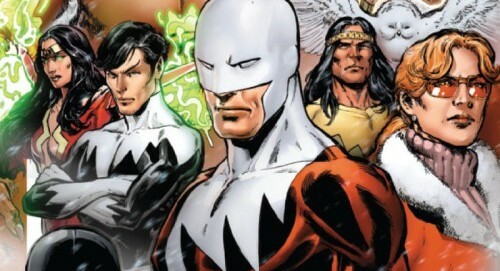 Fan Expo 2015: New Alpha Flight Series Coming For Post Secret Wars 2015 All-New All-Different Marvel Comics? All-New All-Different Marvel Comics & December 2015 Solicitations Spoilers: 3 More New Series Post Secret Wars 2015’s #9! Total Now 52 Of 59?! Secret Wars & ANAD Marvel expand! 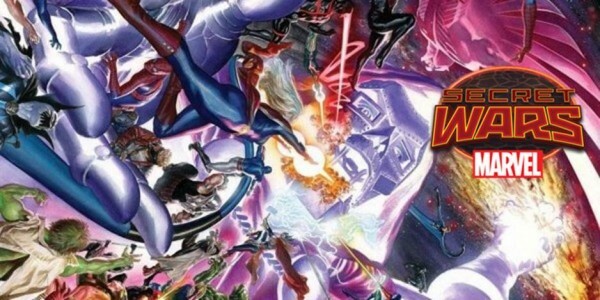 Marvel Comics’ Secret Wars 2015 Controversy With Avengers’ A-Force #1 Variant Cover [NSFW Spoilers]! Follows Spider-Gwen & Mary Jane Spider-Man Heat! Secret Wars Declassified: Week 15 – Loki Is Mos Def NOT Low-Key! What The Duck Is Going On?! Keeping House, Magnus Style. Love Is Here, There, Everywhere!! 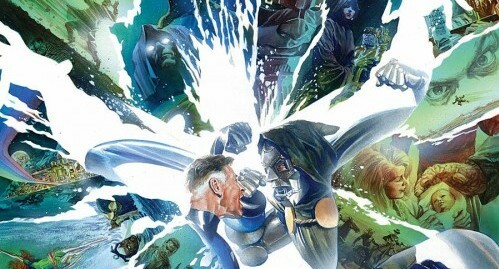 Shedding light on the Secret Wars! 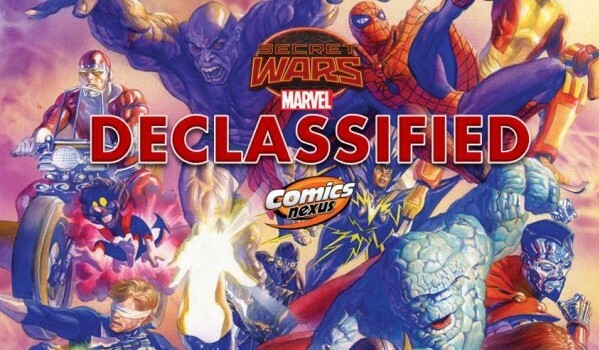 Secret Wars Declassified: Week 14 – Molecule Man Matters!! Daring, Delightful, Dazzling Dozen!! 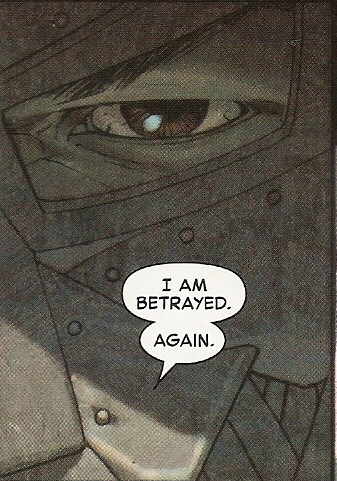 Marvel Comics Review & Spoilers: Secret Wars #5 By Jonathan Hickman, Esad Ribic, Ive Svorcina. Sheriff Strange Sanctified! 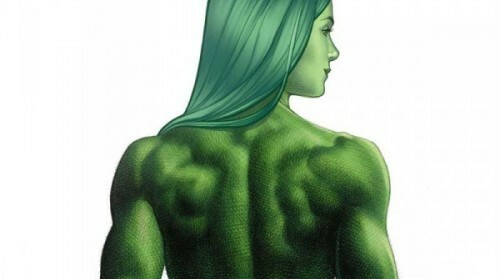 Val Vows Vengeance! Molecule Man Muses! Doom Does Diddly! Secret Wars Declassified Week 13: Dynamic Dozen!! 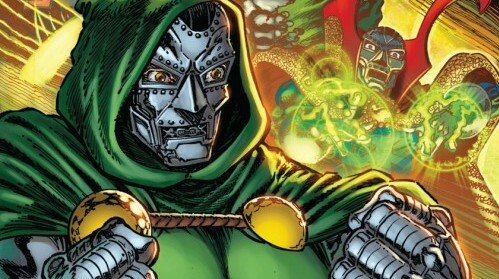 Fantastic Four’s Doom Makes A Surprise Appearance! 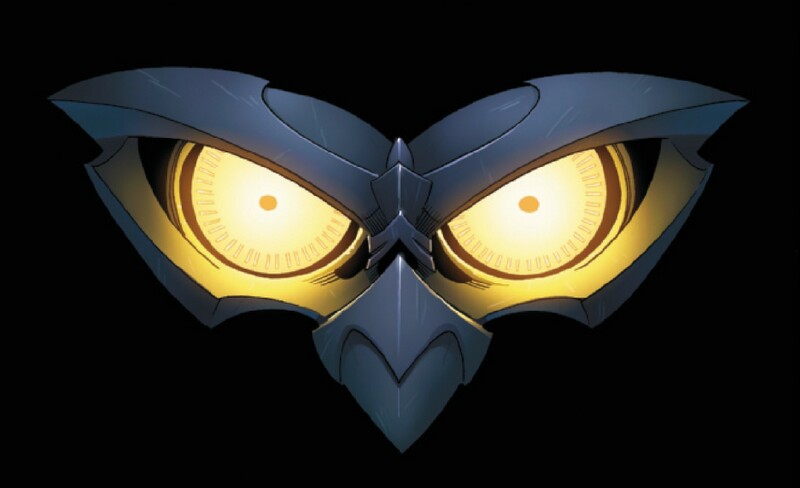 The Guardians Make Their Presence Known! 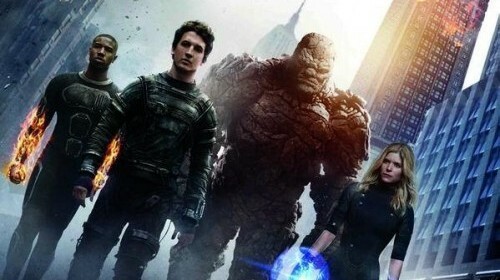 Breaking Box Office News: Fantastic Four 2015 Film Earns Under $3 Million For Thursday Evening. Weekend Box Office Predictions Lowered? Will you see FF? How will it do this weekend? 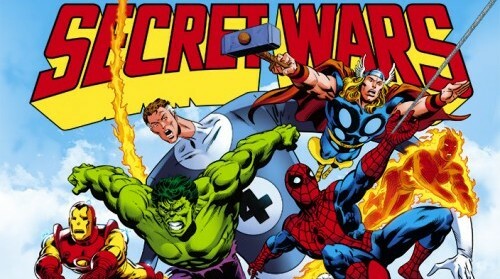 Marvel Comics Editor-In-Chief Confirms Post-Secret Wars 2015’s 55+ All-New All-Different Marvel #1’s Roll Out Between October 2015 & February 2016! Plans in flux or firm? 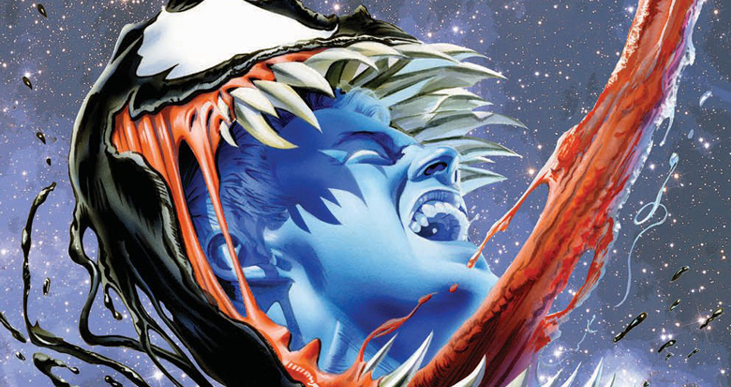 Secret Wars 2015 Wrap-up: The End Is Nigh! 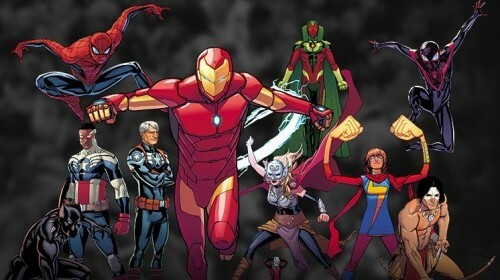 Officially Over For Marvel Comics In October 2015! 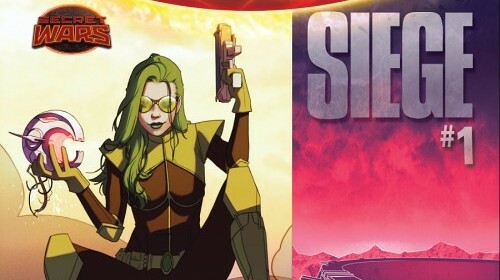 Secret Wars Spoilers & Review: Siege #1 By Kieron Gillen, Filipe Andrade, Rachelle Rosenberg. There Is No Break Within The Wall! A shiny new #1 from Secret Wars.